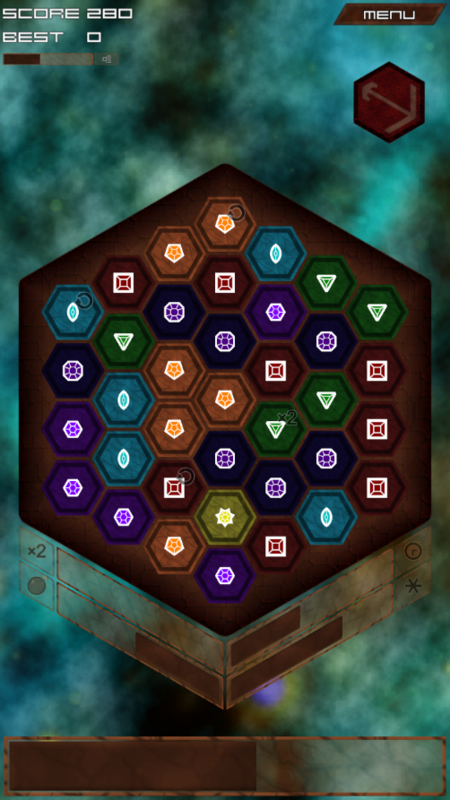 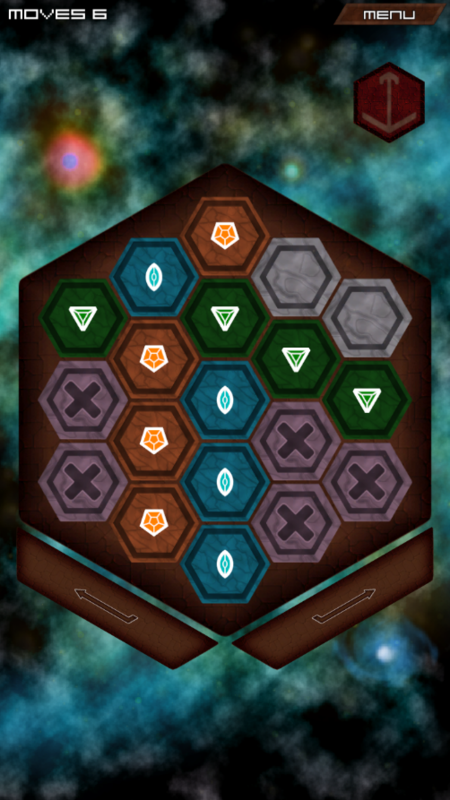 A match-4 game based on a hexagonal grid. Currently consists of a puzzle mode with 11 puzzle levels and a survival mode. Check the "Help" menu for more information.